Many beautiful and amazing places in the world, so many places I want to see before I get older! Someday I will check off all these locations off my Bucket List. I feel so fortunate for all the places I have already been and that I live in the beautiful state of Washington. I’ve compiled a list of my top 5 places I would love to see next in the United States. Yes, I probably spend about half my time day dreaming! 2. 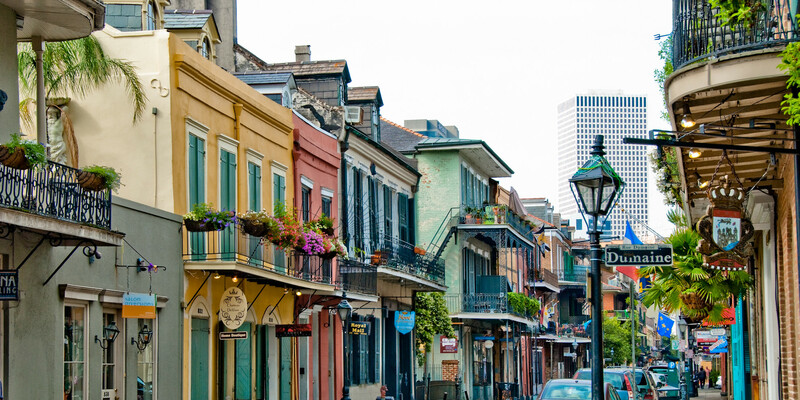 Another place that rides high on my list is New Orleans! No, not for mardi gras. I want to see the beautiful town, the French Quarter, the history, cemeteries, eat all the food I can – beignets and jambalaya! Even go on a boat ride to see a crocodile 🙂 A real plantation. 3. Sarasota, Florida – I have always been in love with white sandy beaches, clear blue water not just to make sure a shark’s not swimming up lol, the whole tropical beach feel. My friend vacationed down there last summer, and seeing all her beautiful beach photos made me really want to check out Siesta Key and the beaches in that area. So beautiful!! Would love to stay a week in a rental or hotel right along the beach and just spend every single day playing at the water. Mason would love to go search for shark teeth at Nokomis Beach. 4. Spend the 4th of July at Myrtle Beach, SC the fireworks, the celebrations the whole day. Check out the plantations, wildlife, beaches, a day trip(or two) Charleston, all the historic places in the area, scenic and parks. 5. The Grand Canyon – just look at the picture below, that pretty much explains it!! Would love to see all the natural land, zip line somewhere close by, walk on that glass bridge. What places would you love to see in the United States?? Or have you been to a unforgettable place? ?